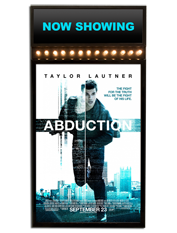 Poster marquees are open faced, backlit poster displays. 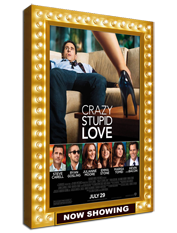 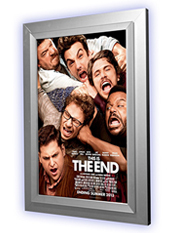 A poster marquee comes with an area for a dater strip to display a Now Showing or Coming Soon graphic. 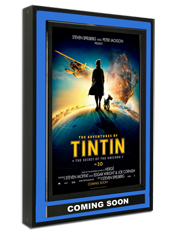 A poster marquee can also be manufactured to house any LCD monitor and create a digital poster marquee. 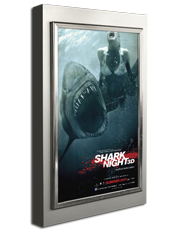 Bass offers 13 styles of poster marquees to meet any and all design requirements, and enhance any home theater. 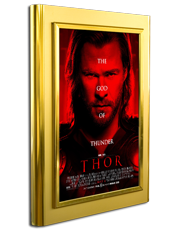 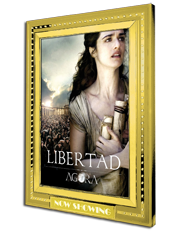 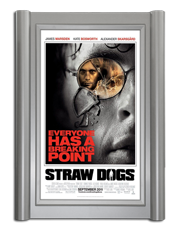 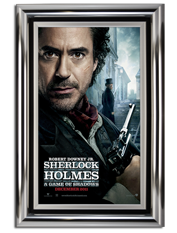 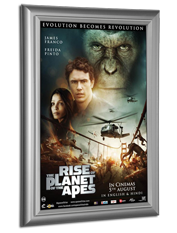 Add a poster marquee to your theater for that authentic movie theater look.